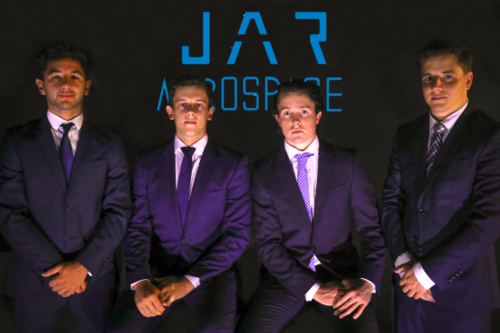 JAR Aerospace has taken home the grand prize at Cisco’s Start Challenge pitch event, winning a digital transformation worth $40,000 for their business. 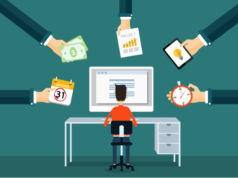 The digital transformation prize from Cisco includes simple, secure and enterprise-grade solutions from the Cisco Start portfolio, designed specifically to support small-to-medium businesses (SMBs). As the winner of the Challenge, JAR Aerospace will receive network, security and endpoint security solutions for quick threat detection, as well as switches, routers and wireless solutions for fast and reliable network connectivity. What exactly does JAR Aerospace do? 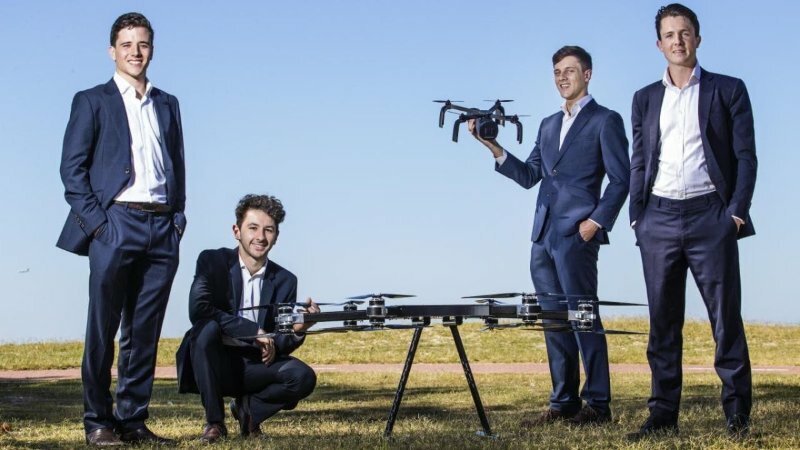 JAR Aerospace is a newly-founded tech startup which launched in 2017, and primarily focuses on the development and manufacturing of purpose built Unmanned Aerial Vehicles (UAVs) with the functional capabilities to service large scale industrial processes. The company aspires to become the frontier for manned and unmanned space exploration from Australia. 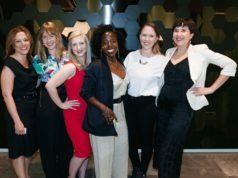 The event, hosted at WeWork Pyrmont yesterday, saw five SMBs across Australia pitch their business plans to a panel of judges. The panel included avid small business supporters David Koch, co-host of Sunrise, and Fred Schebesta, CEO of Finder.com.au, as well as Cori Drogemuller, Head of Communications at Cisco ANZ and Raymond Janse van Rensburg, Director of Systems Engineering at Cisco ANZ. 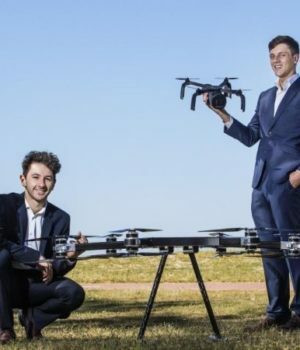 “It’s very exciting to win the Cisco Start Challenge, and it really does validate our ideas and concepts,” Samuel Lewinson, co-founder and COO of JAR Aerospace said. 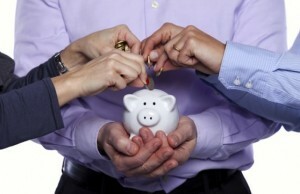 “Thanks to Cisco, this prize will help our company transform the current systems we work on. The technology will allow us to collaborate with our global partners more effectively and transform the way we do business generally.” he continued. Why was JAR Aerospace chosen as the winner of this Cisco Start Challenge? 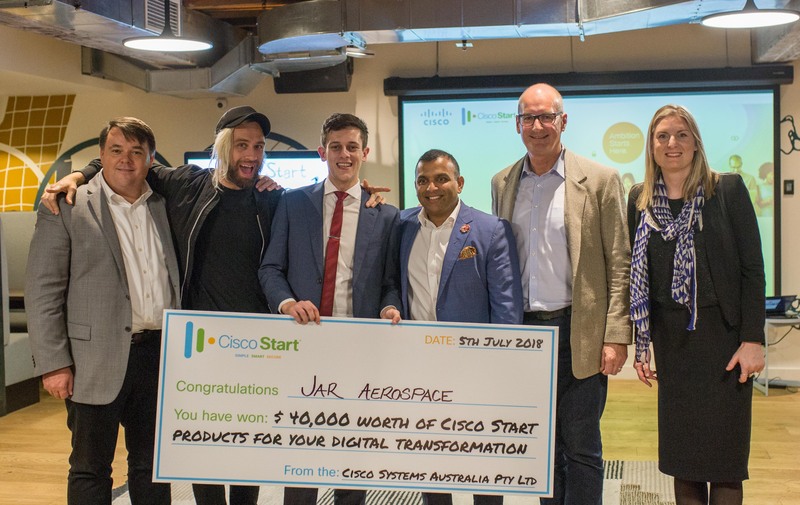 Cisco Start Challenge judge and Sunrise co-host, David Koch said, “JAR won the competition because they are breathing new life into Australia’s aerospace industry with new technology, ideas and potentially new jobs. It’s companies like JAR which are pushing barriers of what’s possible and it’s important corporates like Cisco support them. Cisco Start Challenge Winner Samuel Lewinson (Centre) from JAR Aerospace, with judging panel. From left, Raymond Janse van Rensburg, Fred Schebesta, Samuel Lewinson, Nykaj Nair, David Koch and Cori Drogemuller. 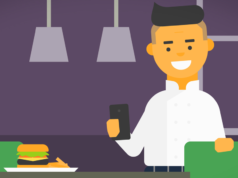 The other four SMBs that were shortlisted after the competition ended in June include Space Ops (NSW), Smart Paddock (VIC), Stratafy (NSW) and Advisr (NSW). To learn more about Cisco’s SMB solutions, visit the Cisco Start website.